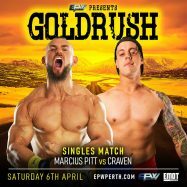 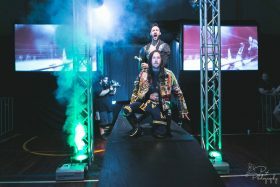 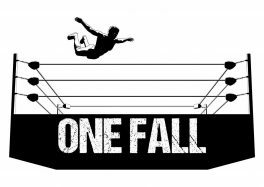 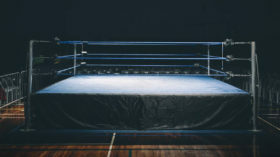 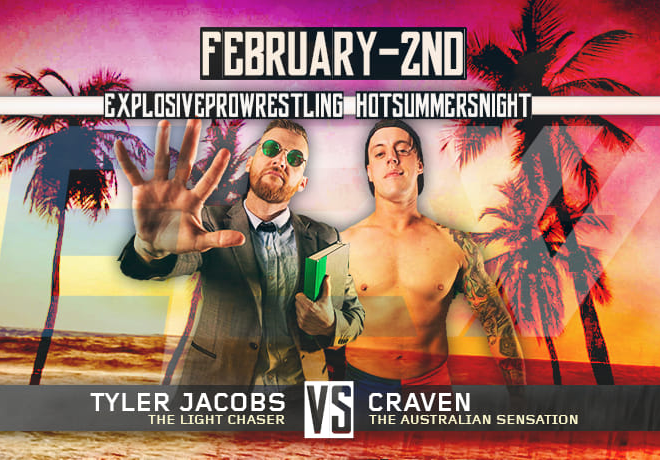 Perth’s premier pro wrestling promotion explodes out of the blocks in 2019. 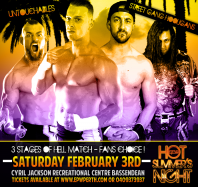 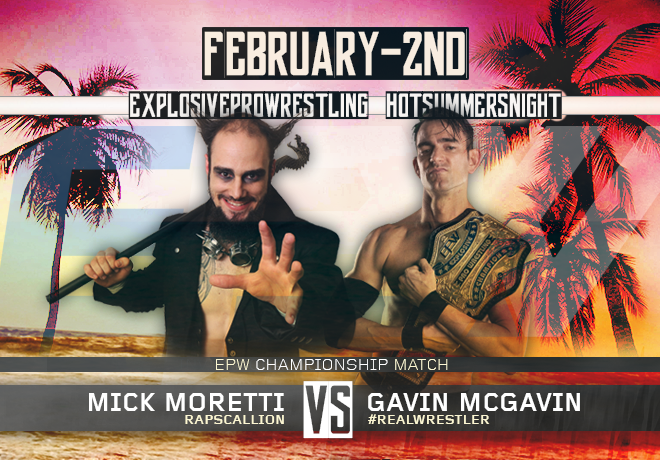 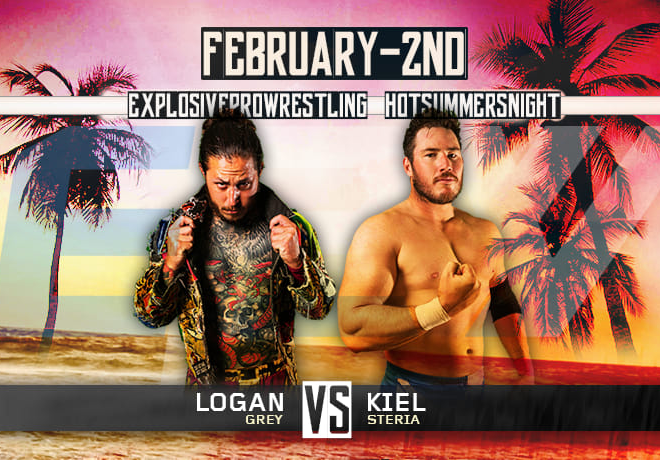 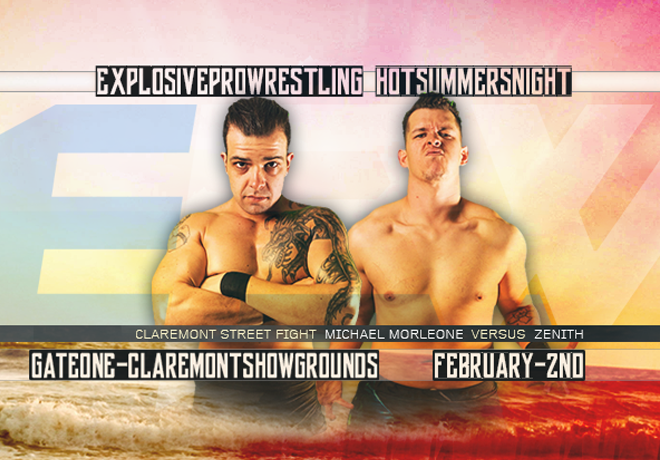 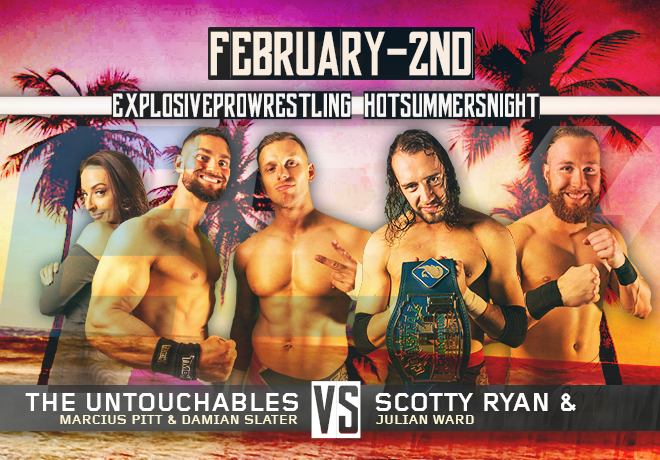 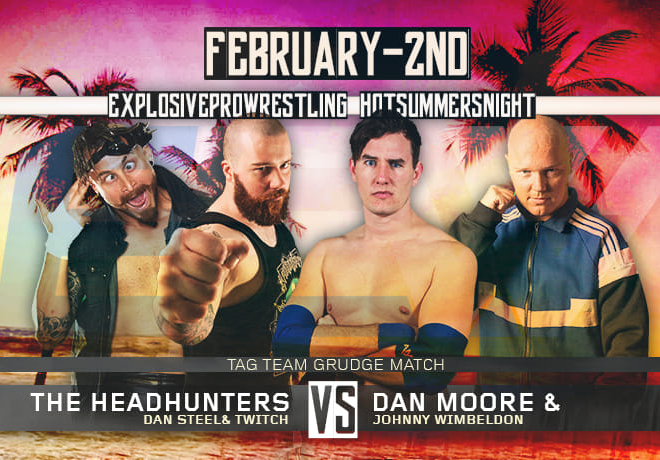 Explosive Pro Wrestling returns to Gate One Theatre, 2nd February for a blockbuster Hot Summers Night! 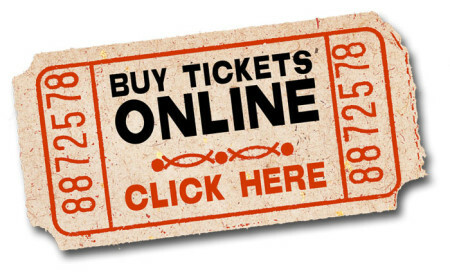 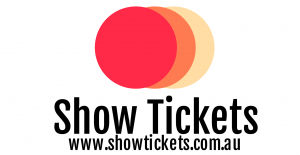 Click here to buy your tickets through Show Tickets NOW!